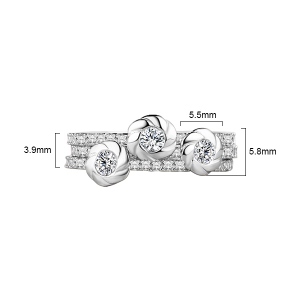 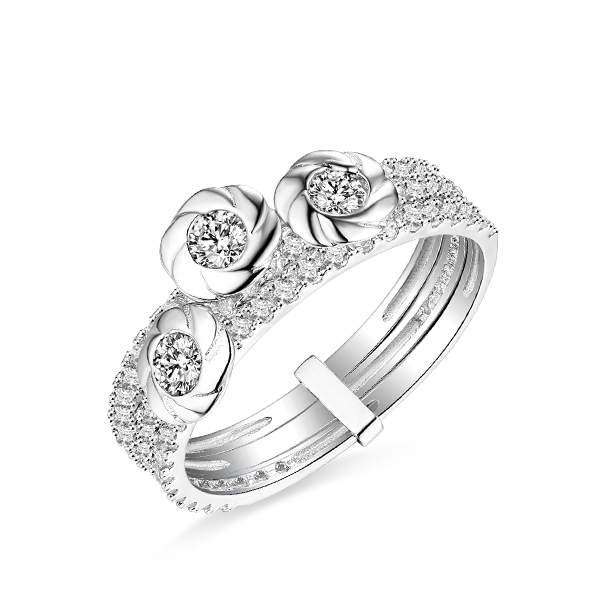 There's nothing as eye-catching as the sparkle of a glistening ring gracefully resting on a woman's hand. 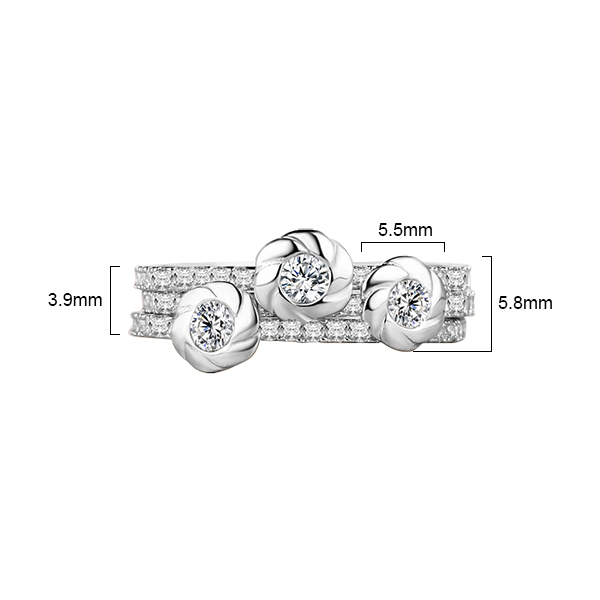 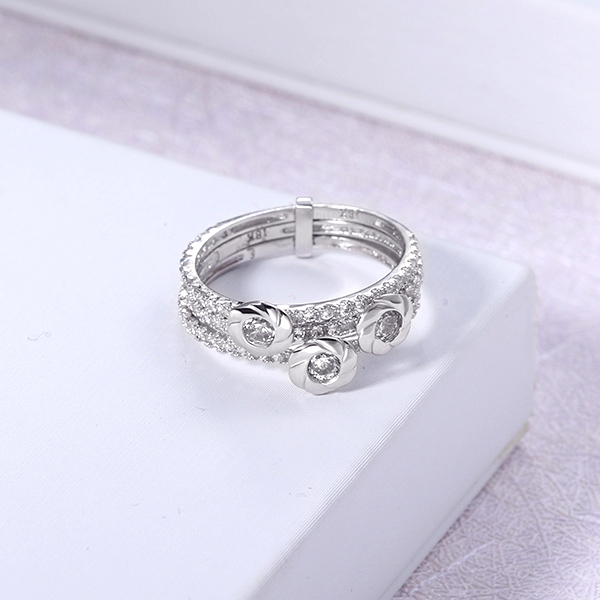 Now, you can wear a dazzling Flower Cubic Zirconia Ring that finely handcrafted of solid white gold with a beautiful flower design, this simple and elegant ring is sure to be one of your favorites! 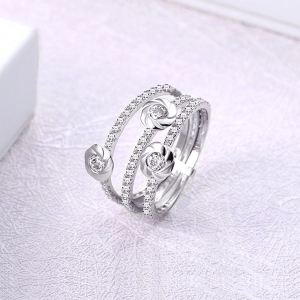 The CZ flower ring makes for a wonderful birthday, Mother's Day, or just because gift.